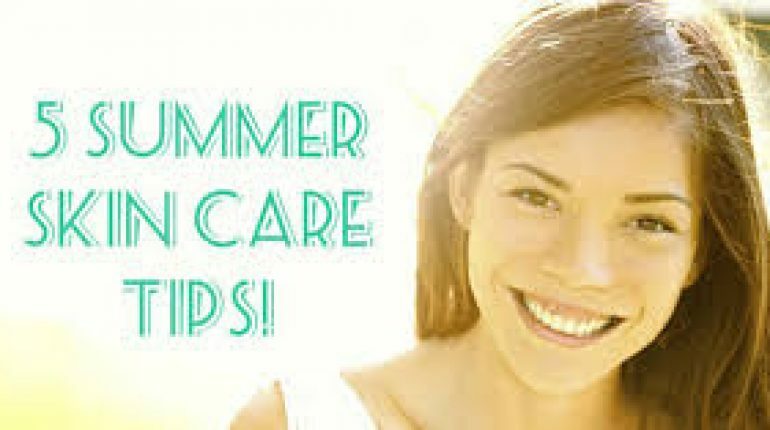 As we all know that summer season is all here so we are sure that each single of the woman would have been in search of amazing and best summer skin care tips to give their skin a fresh and healthy look. But wait! 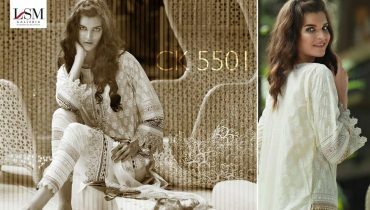 You do not need to search around here and there because we are all here in presenting you with best of the top 5 summer skin care tips. By doing the exfoliation of the skin, you would be able to remove off the dead skin cells and hence the skin debris to prevent congestion and improve hydration from toners and moisturizers. 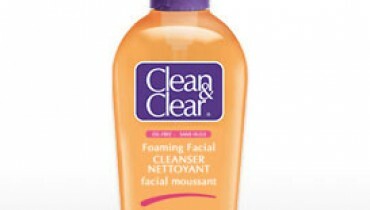 You can do the exfoliation in the morning along with the toner, moisturizer, and SPF and make-up application. 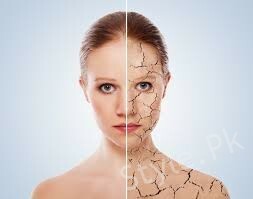 As you are all done with exfoliation you should make it follow with a hydrating body cream to seal in moisture. 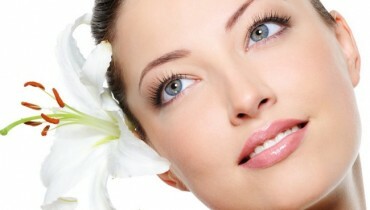 You should make sure that the hydration of the face is much important in the summer season. This will boost up the beauty of your skin at the best. You can make the skin refresh with the revitalizing toner spritz at your desk, in the car, or at the gym, or even on the plane. At some high temperature, you should be serving your body with maximum amount of H20. This is very much important. You should be drinking with at least 8-ounce glasses of plain. If you drink caffeinated beverages then in that case you must triple the amount of water you drink. If you do think that application of the sunscreen is not enough, you should reapply it again. You can have one teaspoon for the face. You should be reapplying it after every two hours. 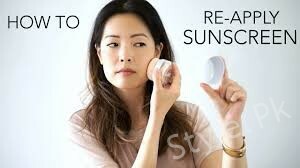 You should avoid applying it at the midday sun from mid-morning to late afternoon as whenever you can. On the last we will be mentioning you with the tip as where you can smooth with your over exposed skin. You should make the use of applying with the cooling balms generously over-exposed skin. To make your skin look fresh, healthy and flawless even in the summer season, start following these skin care tips right now!